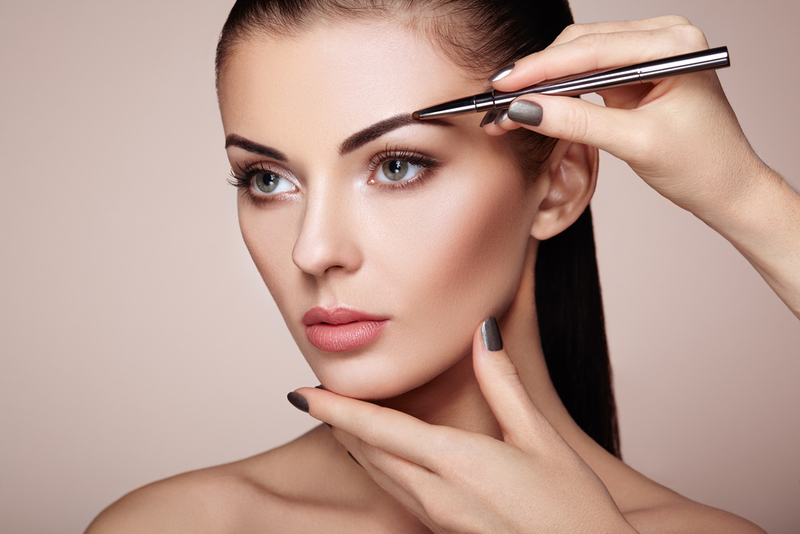 The perfect brow might be hard to achieve but can completely frame a person’s face and enhance eyes. While the challenges of getting the shape, texture and colour of brows have become big business for brow bars, what’s really raising brows is the new lunchtime brow lifts -the newest non surgical brow lift trend restoring youthful eyebrow shapes and styling perfect Sydney brows. We have learnt from brow stylists that there’s a universal brow shape that’s flattering to everyone – lightly arched, symmetrical, and on the thicker side. For those who want to exaggerate the arch or restore their ageing arch then brow lifting is trending. We know there are three eyebrow spots; where a brow “should” start (where a line from the side of the nose intersects it); the high point of its arch (where a line from the outside of the nostril over the center of the pupil intersects it); and where it should end (where a line from the corner of the nose to the outer corner of the eye intersects it). Good brow artists will get this right. We know that as we age gravity causes volume loss in our mid face and lower face jowling, but people may not recognise that eyebrows drop too! Eyebrows flatten and exaggerate the appearance of heavy tired saggy eyes. Raising brows is an effective secret to youthful ageing -opening up the eyes and framing the face naturally. The chemical brow lift – quick and easy. Traditionally non-invasive methods of a couple of units of Anti Wrinkle injections under the brow was a popular and conservative option – affordable, reliable and well suited for most budgets and a common eyebrow lifting technique. Ultherapy ultrasonic lift – a natural and slower approach. 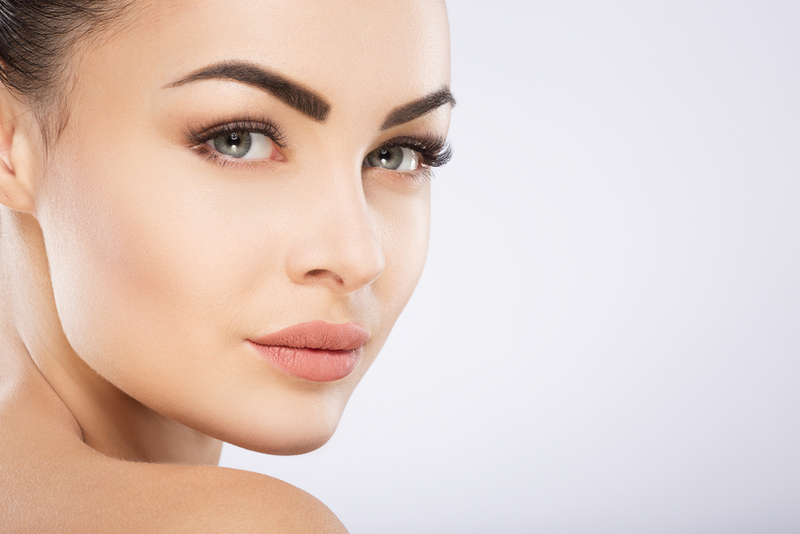 Using ultrasonic waves to stimulate and tighten collagen, raising eyebrows and upper eyelids with ultherapy is a great choice particularly for those who don’t want a surgical blepharoplasty for their droopy eyelids. This procedure naturally raises eyebrows and creates eye lifts but results can take up to 90 days to take effect. Thread lifting – the ultimate lunchtime brow lift. “I feel the resurgence of dissolvable thread lifting such as Silhouette soft as another non surgical brow lift alternative will fit a large niche in Australian Cosmetic Surgery particularly those looking for something that is longer lasting than a chemical brow lift but is non-surgical and less expensive than previous surgical procedures that preceded such as coronal brow lift and trichophytic brow which came with a lot of surgery potential complications”, comments Dr Pincock about the non-surgical threadlifting technique.